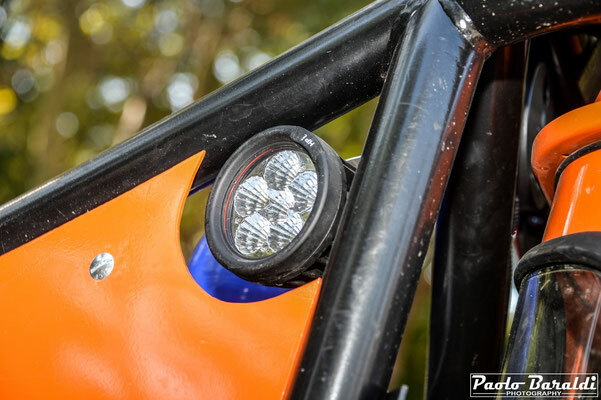 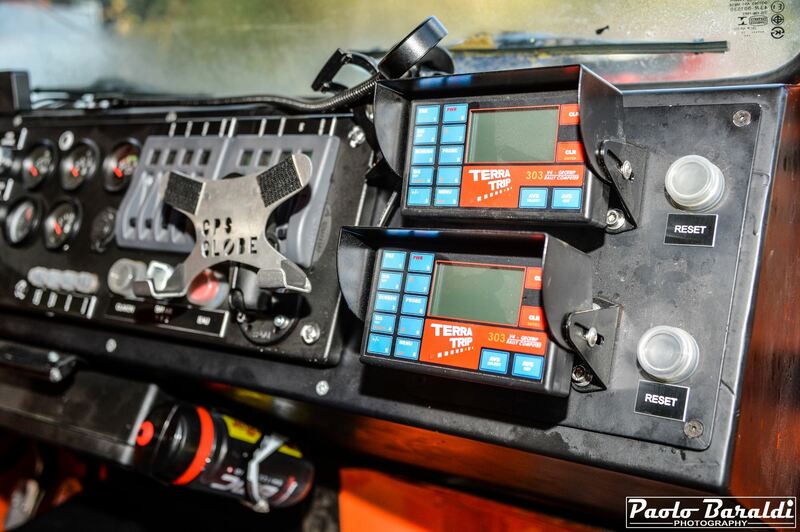 Tribute, the rig of Franck Daurelle and Francoise Hollender made its debut in September of last year at the Balkan Offroad, winning it, and then in 2018 it was the protagonist of Breslau Poland and again of the Balkan Offroad fighting equally with the prototype of Jim Marsden. 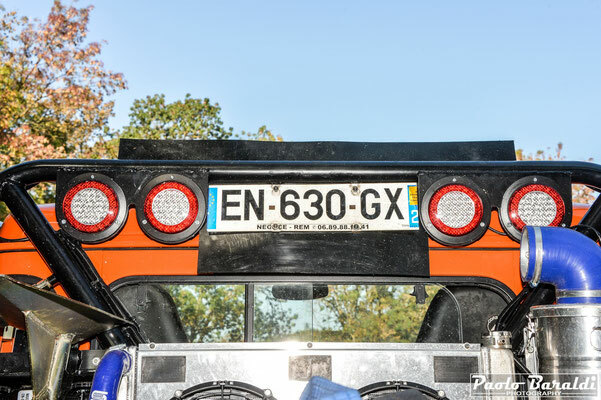 Hommage in French, Tribute in English, Omaggio in Italian. 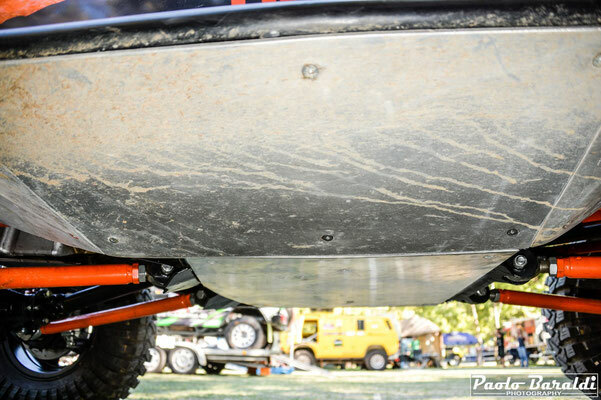 With this word Franck Daurelle and Francoise Hollender have called their new racing car that made its debut at Balkan Offroad 2017. 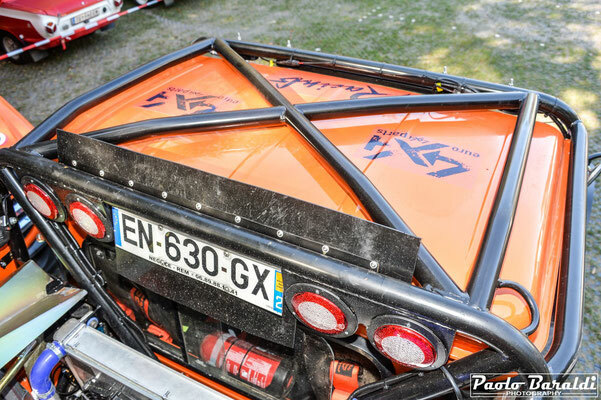 Francoise explains that the name was chosen to make a "Tribute to our old car, a tribute to our sponsor Euro4x4parts, but above all a tribute to Balkan Offroad Rally that made us known!" 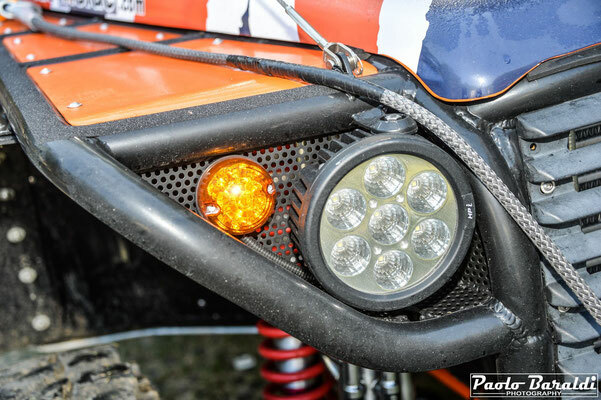 Even behind a car there can be some interesting stories and in this article, although technical, we like, following our style, also talk about this. 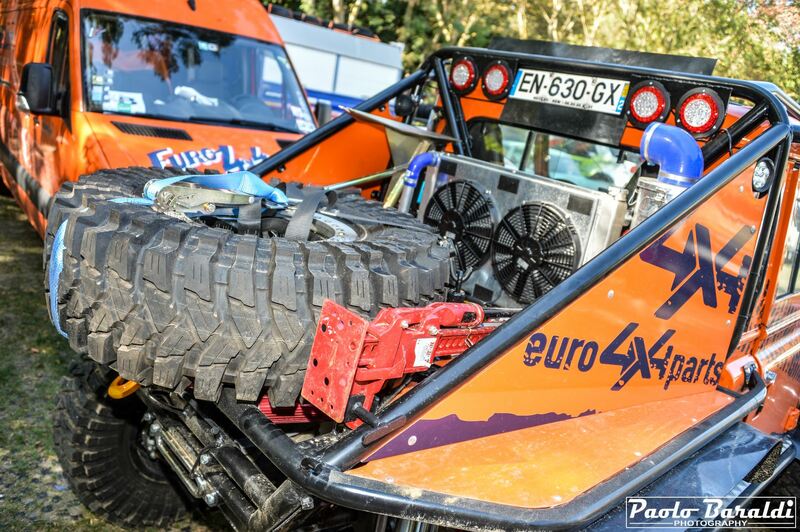 Francoise and Franck fell in love in Bulgaria during Balkan and from that day, they became inseparable both in life and in off-road participating in many competitions. 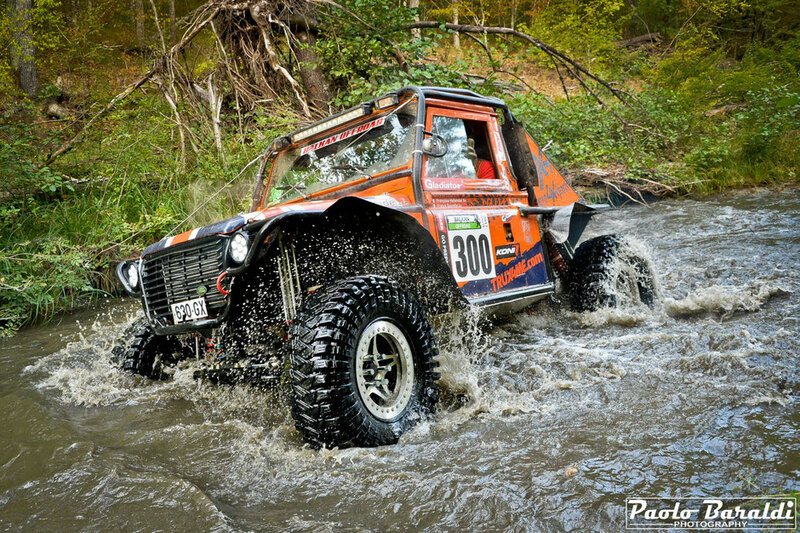 This is why Bulgaria has a special place in their hearts and every year they come back to celebrate their love. 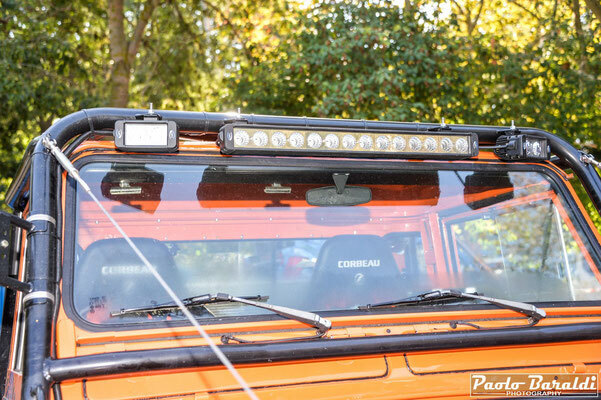 In this romantic setting, also their competitor's story is inscribed. 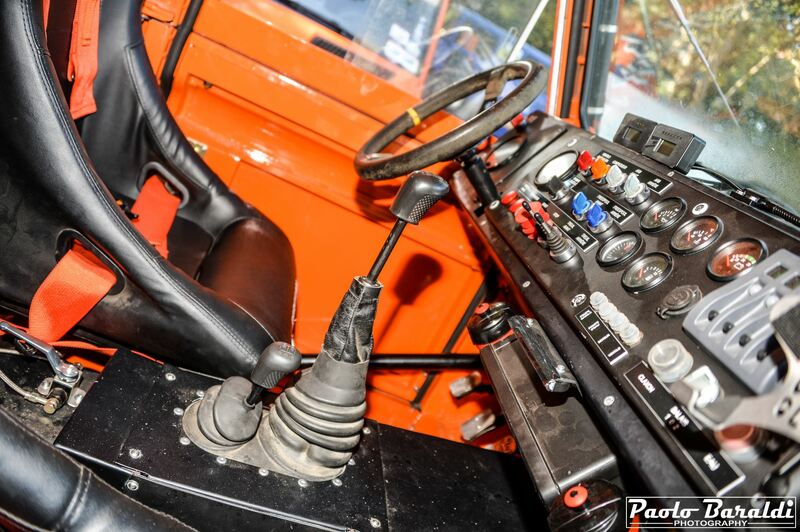 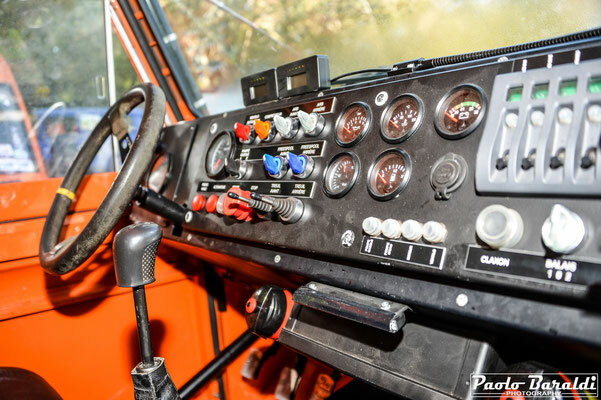 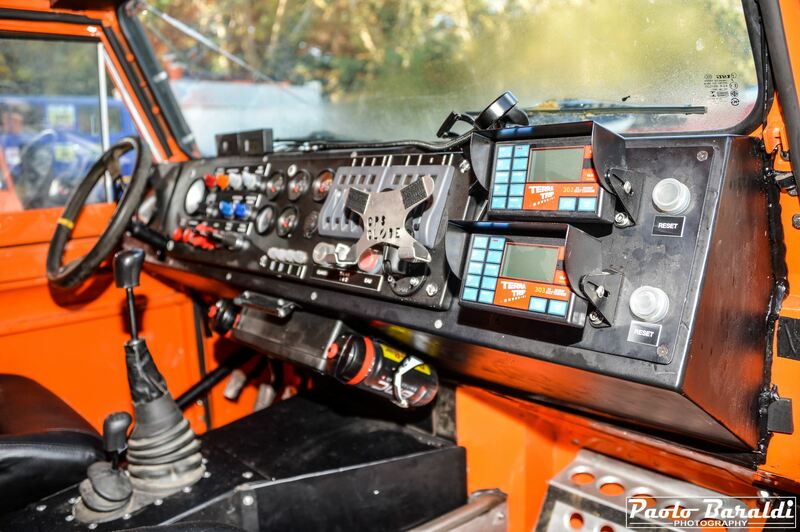 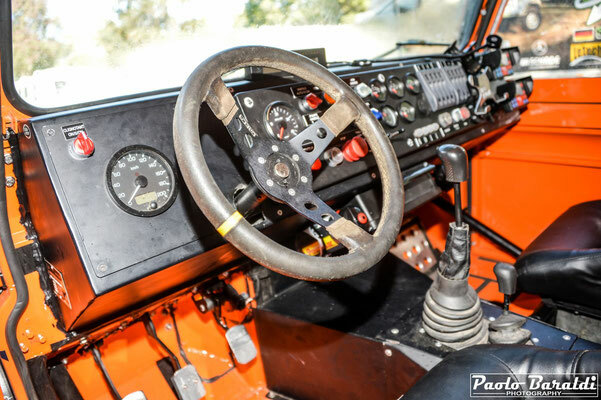 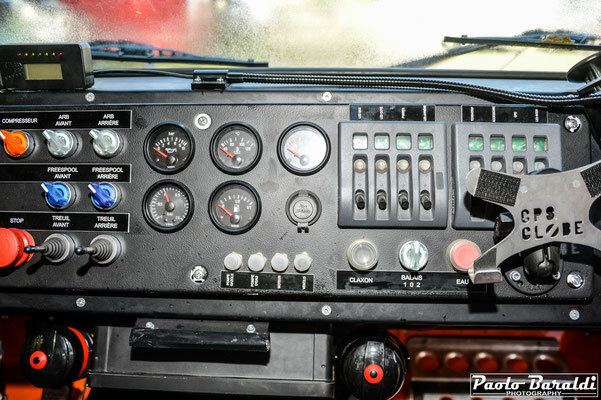 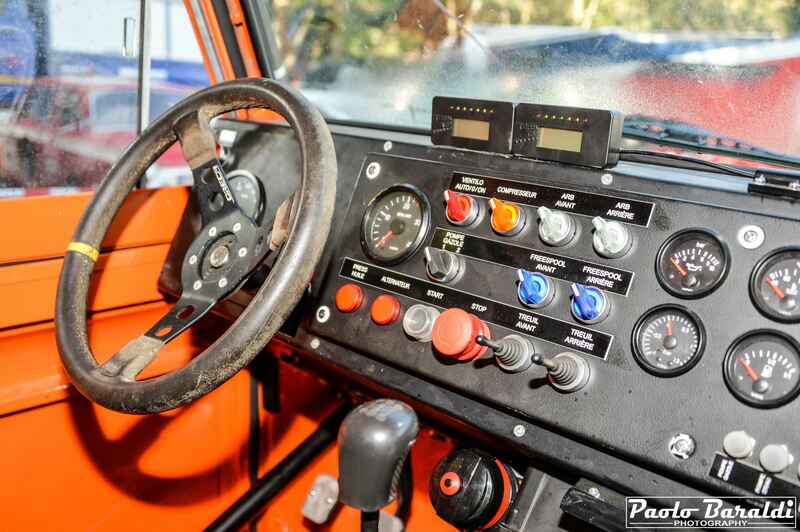 In 2016 they won the Balkan Offorad in the Extreme category with the "old" Defender and in 2017 they still perform this beautiful undertaking but this time on board their new rig "Hommage" made by the Belgian D&G Tuning. 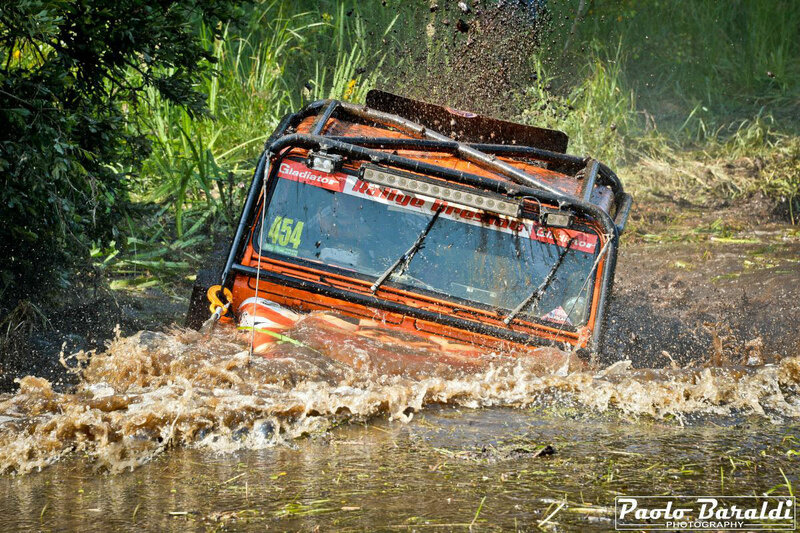 In 2018 they rank second at Breslau 500, Breslau Poland and Balkan Offroad after a beautiful fight with Jim Marsden. Before entering into technical merit, here is some more information on this vehicle from Francoise Hollender's words. How was this new proto born? 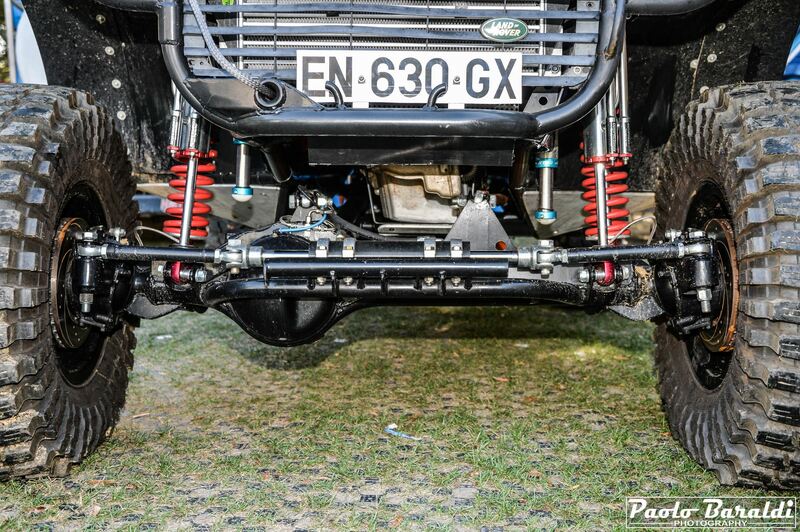 This "Def" is designed on the basis of a tubular Taurus chassis and was built from scratch in Belgium by D&G Tuning within 7 months. Franck and I have provided all the technical specifications we wanted for our new 4x4 and we have used all the components sold by Euro4x4parts, our main sponsor. The basic idea was to minimize the changes compared to the old vehicle to limit the risks of possible malfunctions. 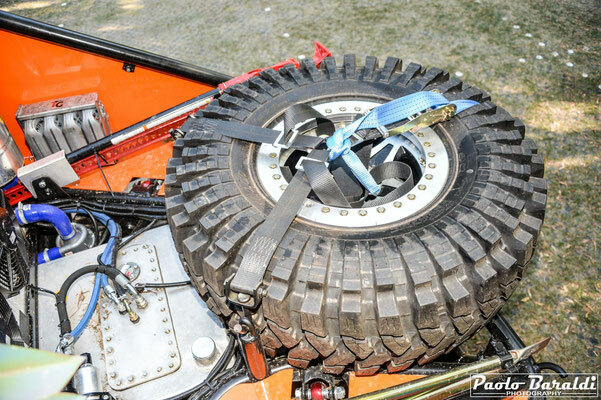 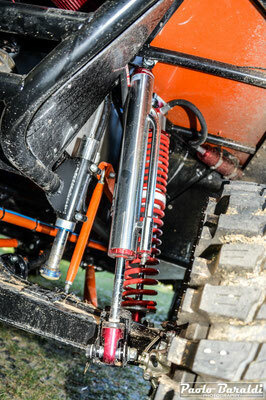 We have therefore opted for the same type of engine, axles, suspensions, tires and winches. We only moved from a 12-volt to a 24-volt electrical system. 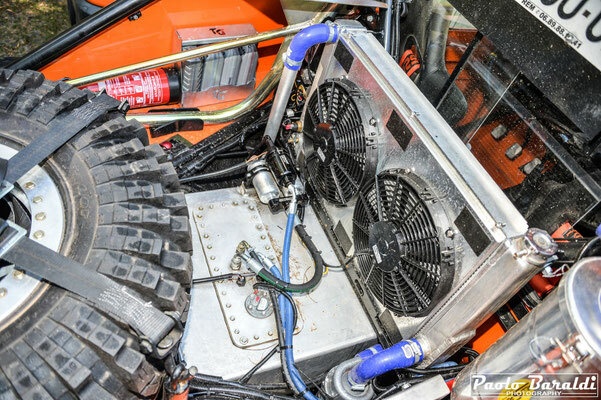 Hommage, as we have said, was built by D&G Tuning on the basis of the tubular frame Taurus made with T45 steel tubes, or CDS according to customer needs, based on a project by Gino and Dieter Duytschaever, owners of D&G. The Taurus frame allows to manage well the masses and their balancing being designed to be flexible in positioning the engine and other parts of the car. The suspension geometries are 4-links both at the front and at the rear. 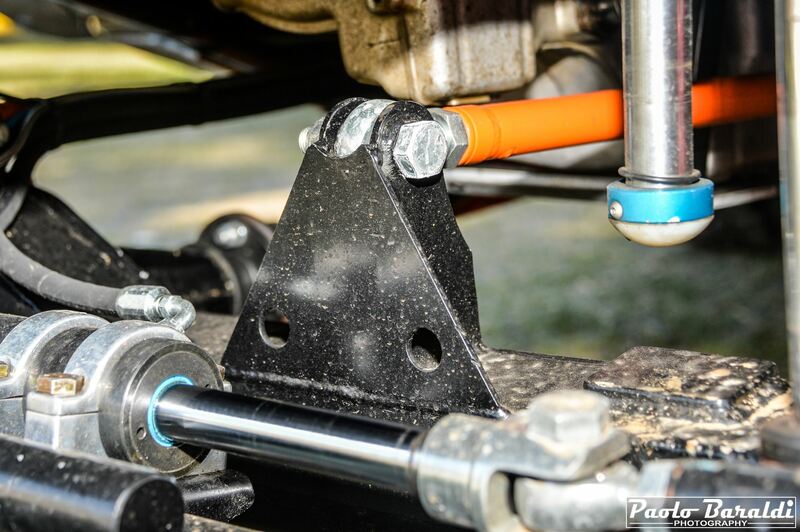 This ensures better driving on the fast track. 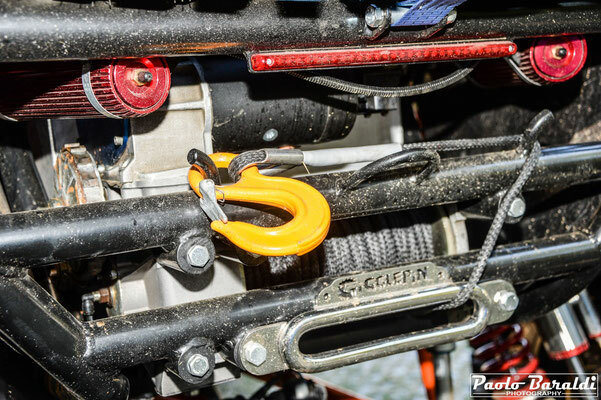 Franck wanted the upper links of the same length as the lower ones to make them interchangeable to better manage the spare parts. 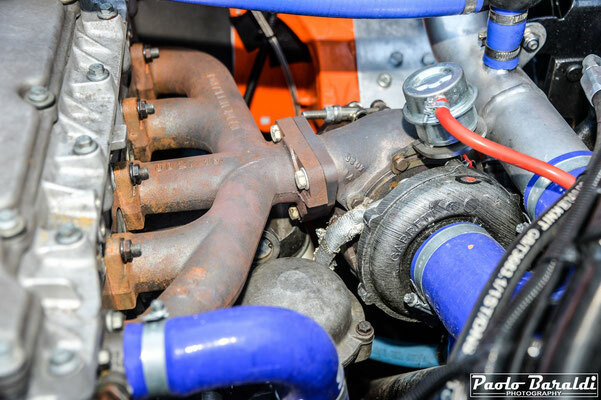 The engine chosen is a TD5! This choice depends on the fact that Franck knows this engine very well and it is therefore easier for him to carry out maintenance and repairs. In addition, a diesel for the races with lots of water and mud is always better. 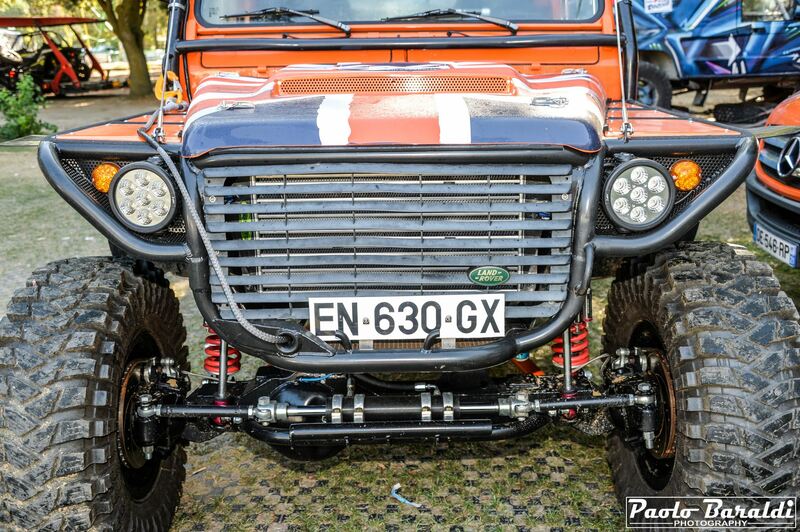 However, this TD5 does not have much to do with the series engines mounted on the Land Rover between 1998 and 2006. 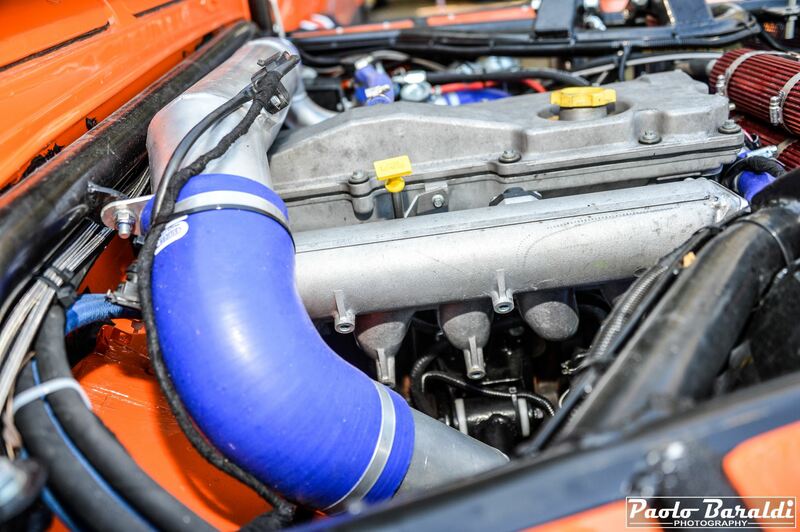 It was optimized by the Portuguese TD5 Inside, which has remapped the unit, installed a variable geometry turbine and a great Allisport Intercooler. 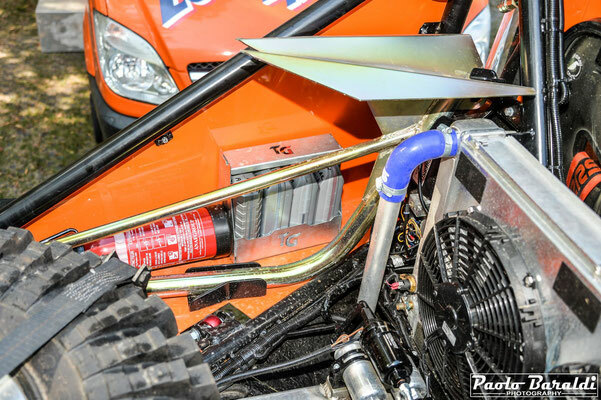 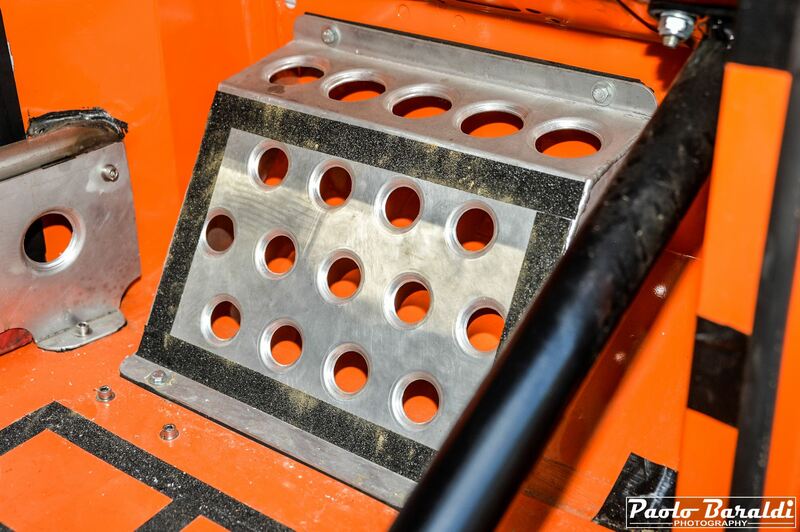 The air filter is an Allisport Air Box. 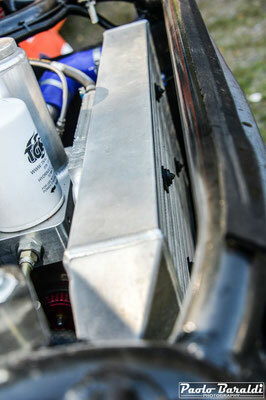 The radiator for the engine cooling is a Griffin with 2 Spal electric fans placed on the back. 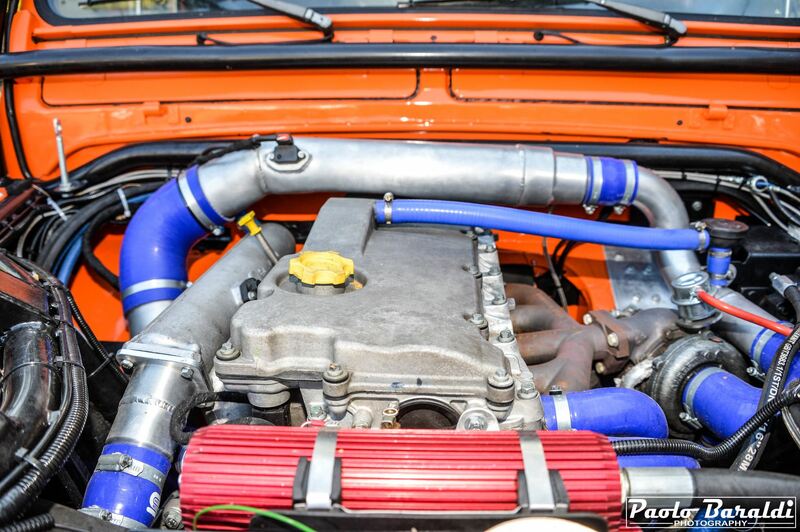 Now this 5-cylinder develops well 235 hp with more than 500 Nm of torque. Under the engine radiator is the 90-liter fuel tank with two Bosch HP submerged pumps, one on the right and one on the left. 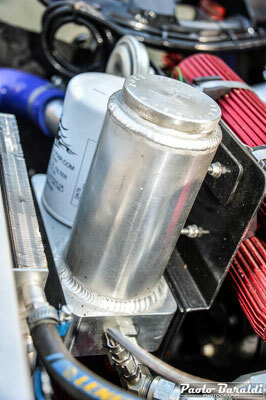 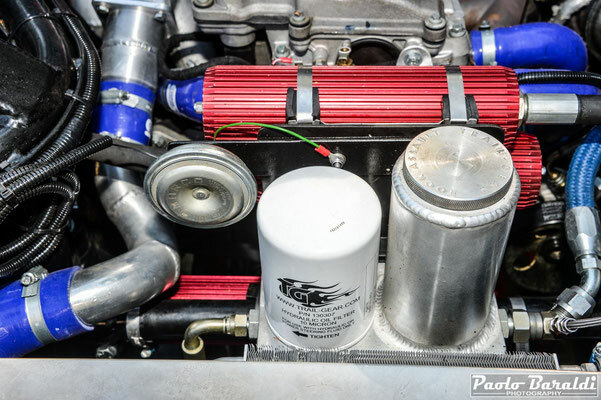 The electrical system has been built at 24 volts and is powered by two Odyssey batteries; a transformer was installed for the 12-volt on-board instrumentation. 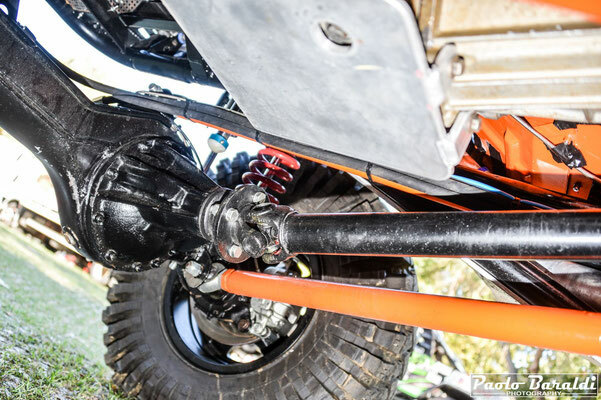 The gearbox chosen is a reinforced R380 with shorter ratios connected to the engine with a single mass reinforced clutch. 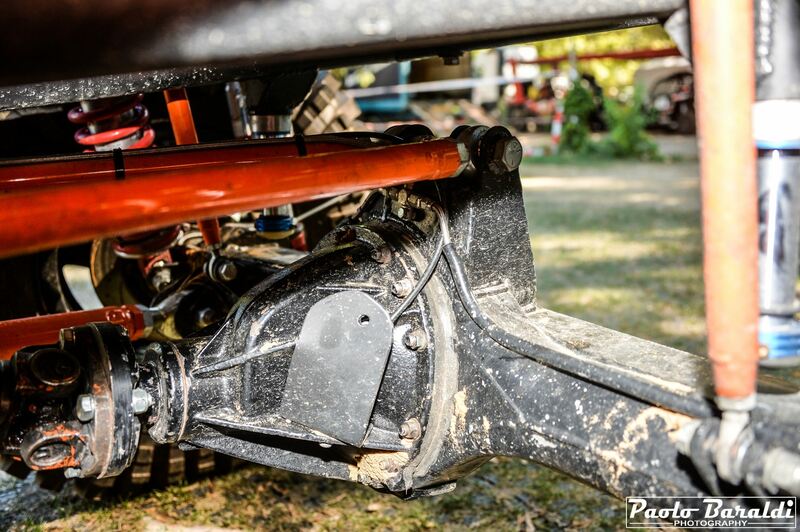 The transfer case, with a ratio of 1: 4.1, is an LT230 modified by Syncro Gearboxes. The transmission shafts are Cabstar. As was the case for the gearbox and the transfer case, even the Land Rover axles would not have lasted much time in the race; This is why, at the request of Franck and Françoise, axles of an appropriately modified and reinforced Patrol Y61 were used. The new bevel gears have a reduction ratio of 5.125: 1 and the differentials are the ARB. The reinforced axle shafts are RCV while the joints with a greater working angle have been modified by D&G Tuning. 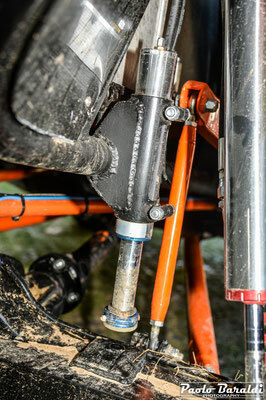 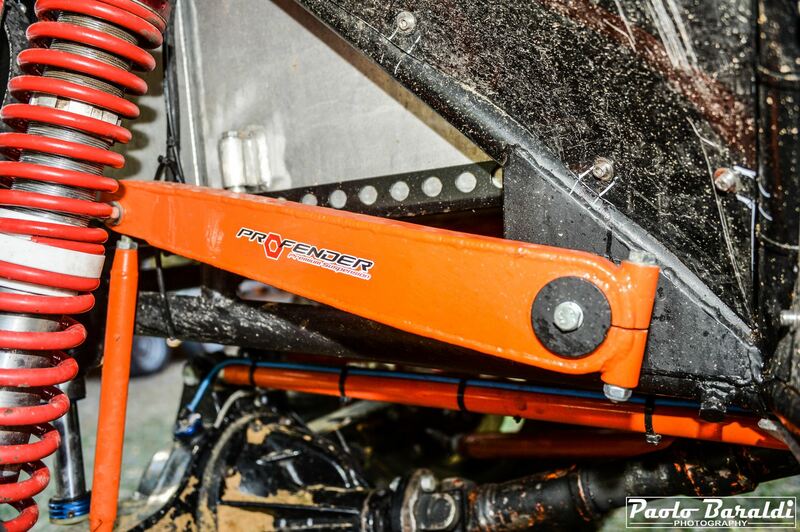 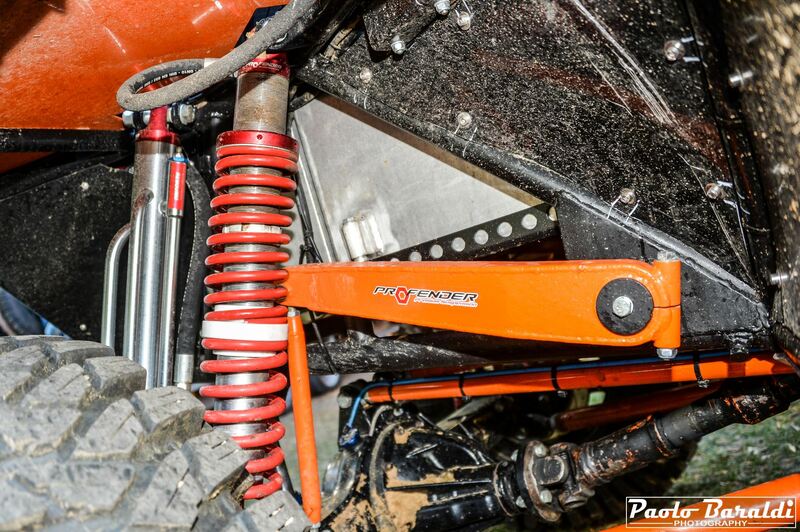 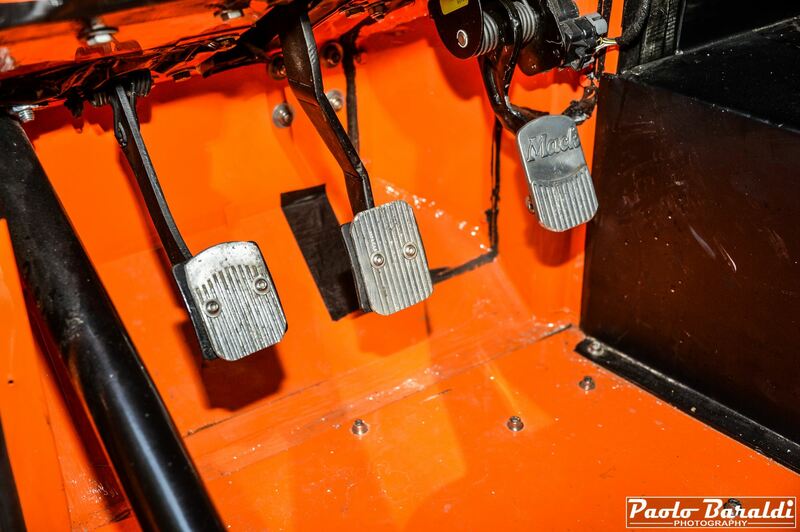 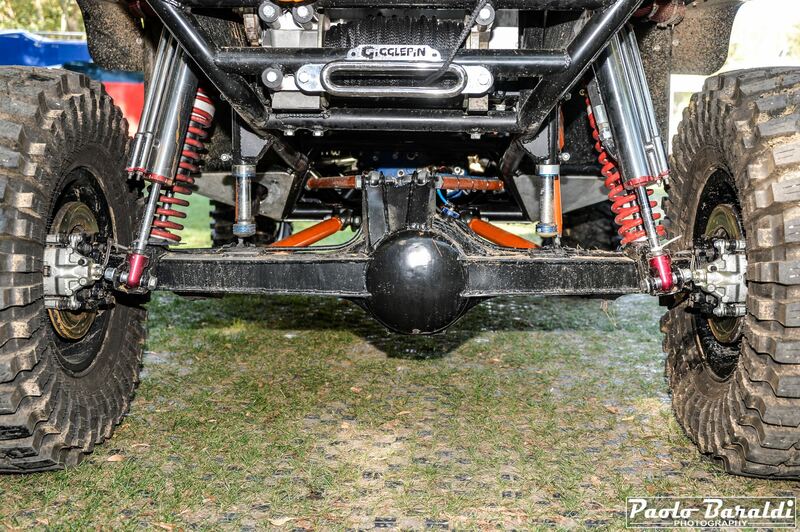 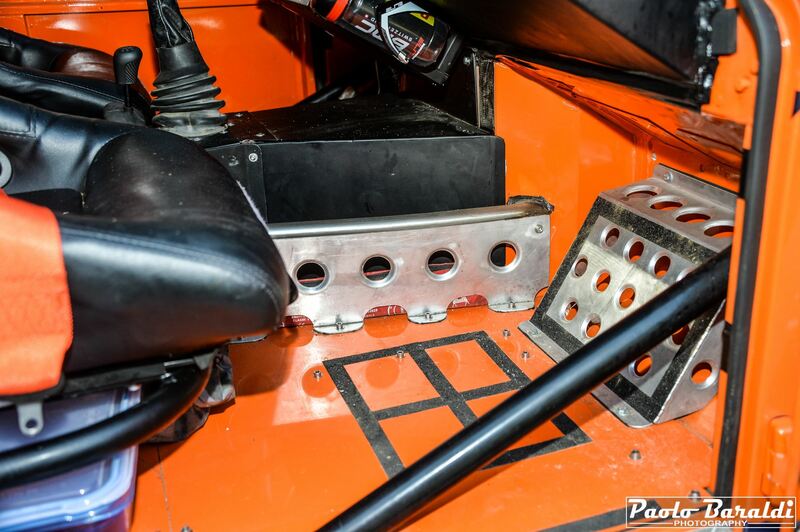 The steering system is a full hydraulic TrailGear. 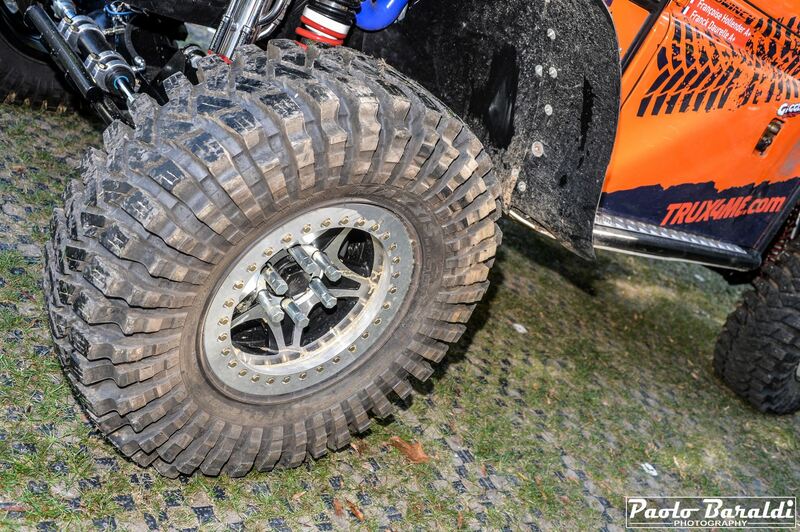 The tires are the 37-inch Maxxis Trepador mounted on Fader F-Racing aluminum wheels. 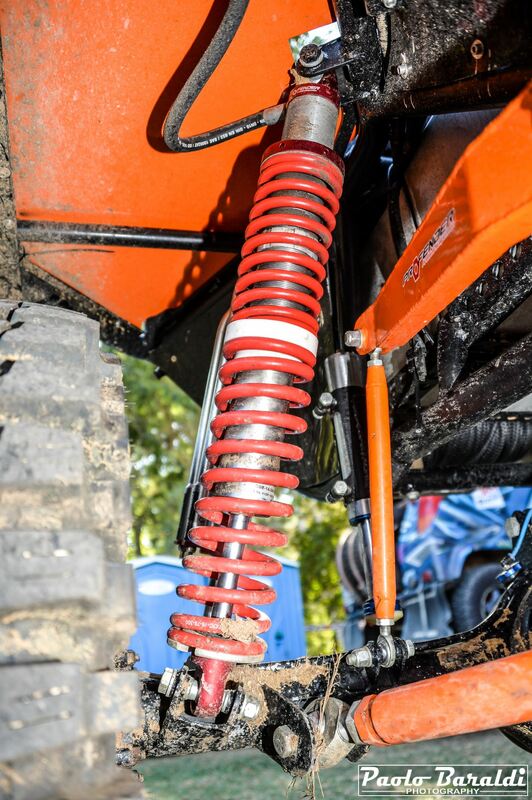 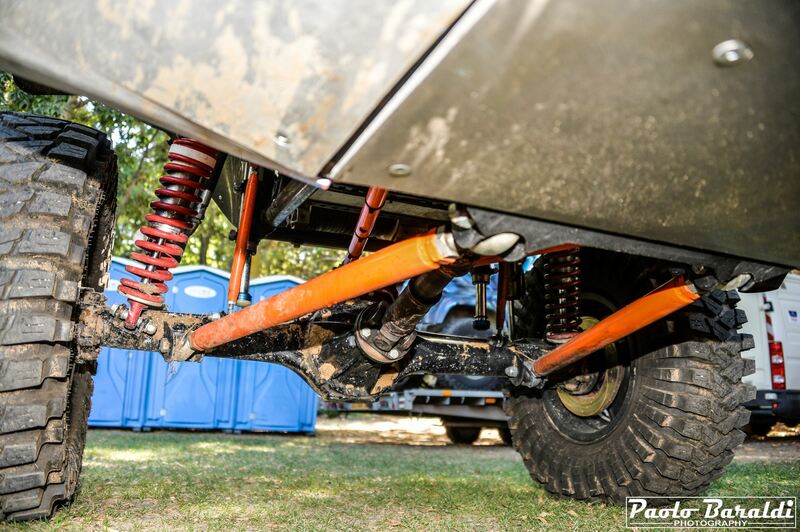 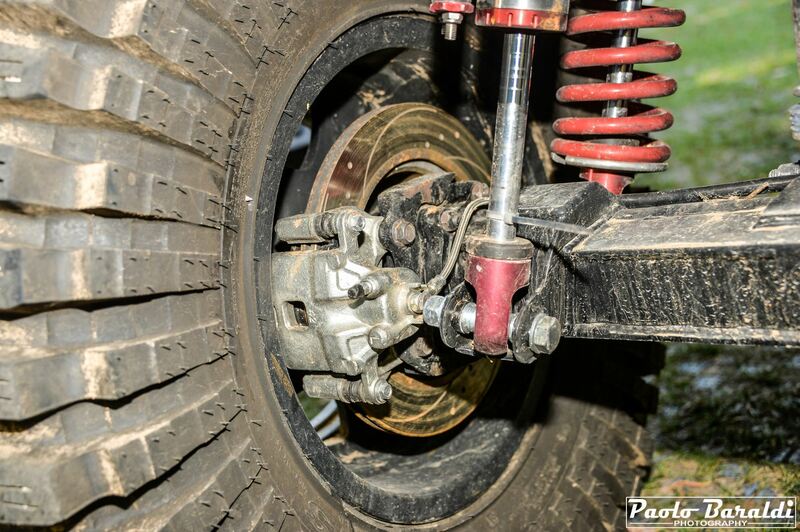 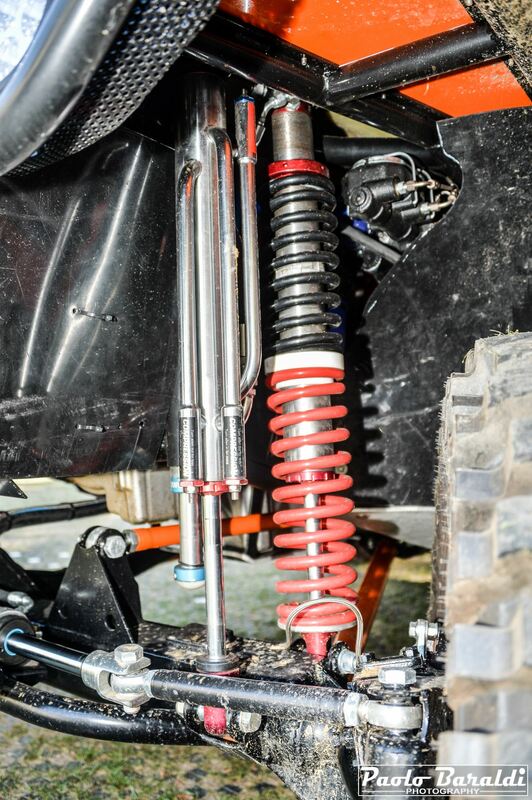 The suspensions, a very important element in a offroad competition, are made using 2.5-inch diameter and 14-inch Profender coilovers combined with bypass in addition we find the 2-inch King bumpstops and Ultra4 style stabilizer bars. 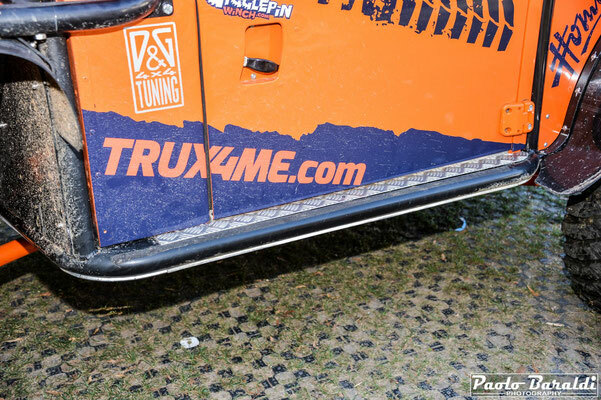 A marriage that proved to be excellent on the competition. 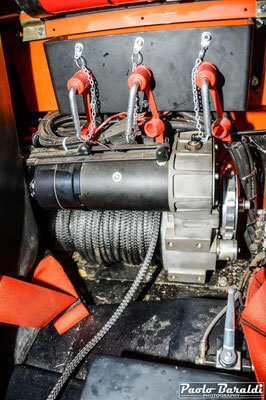 The winches chosen are from Gigglepin Winch: at rear GP80 and the new GP100 for front placed centrally behind the seats. 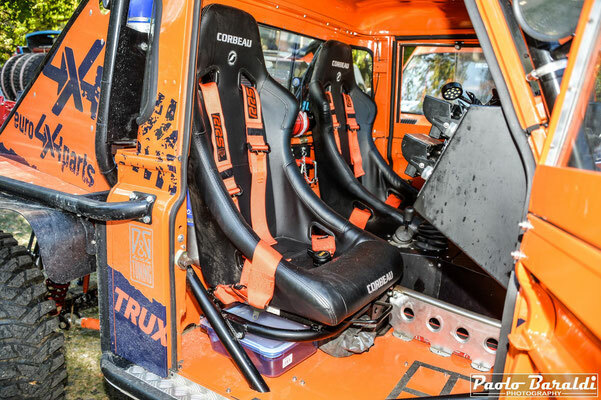 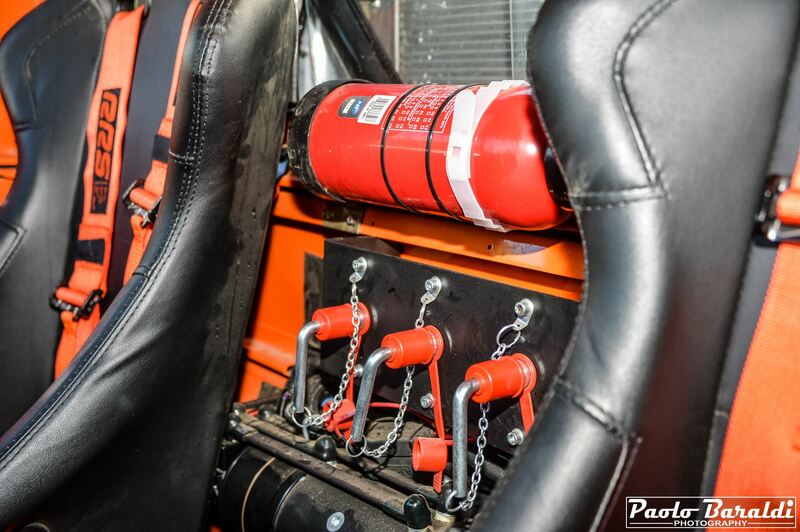 The interior is well organized with Corbeau seats and RRS seat belts. 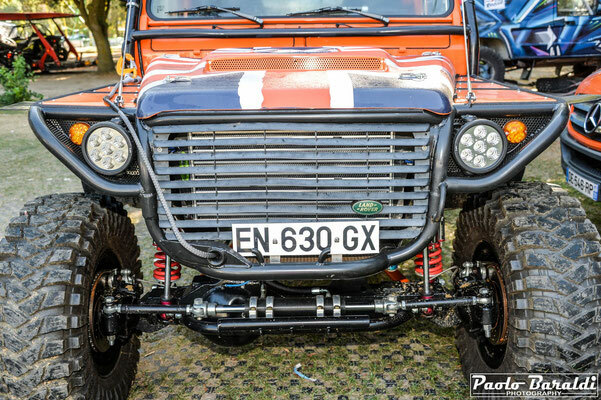 Finally, We really like the idea to keep for the bodywork with the aesthetics of the Defender. 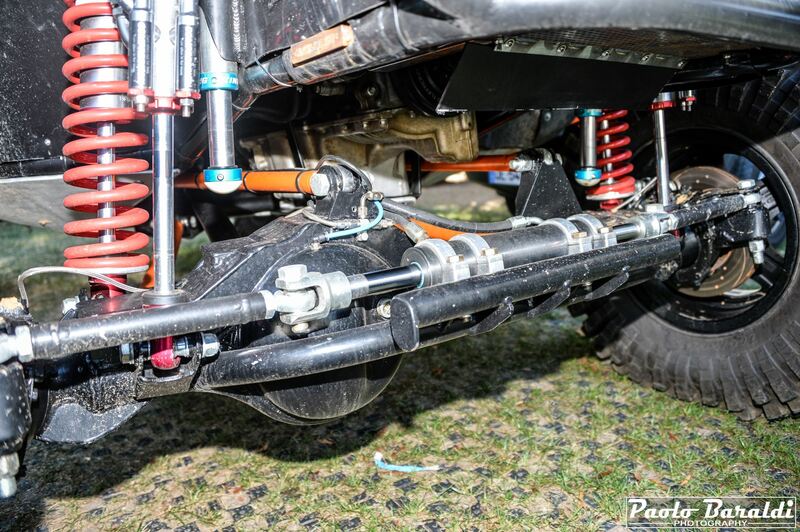 - The suspension geometries are 4-links both at the front and at the rear. 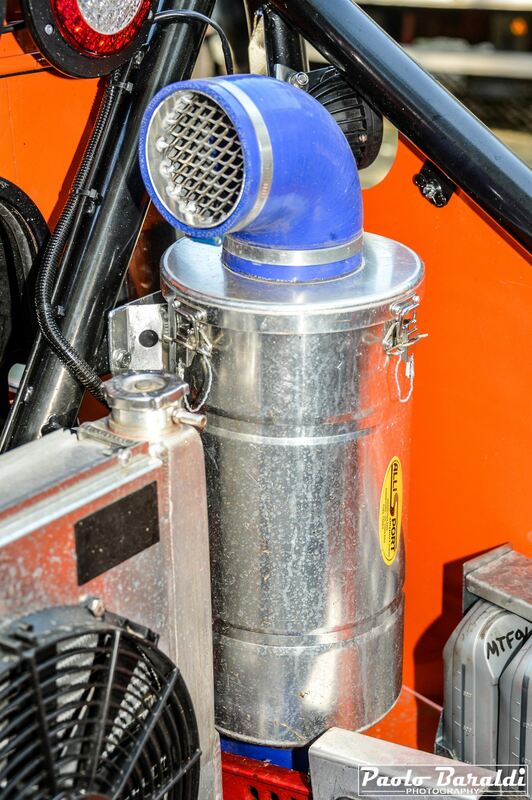 This ensures better driving on the fast track. 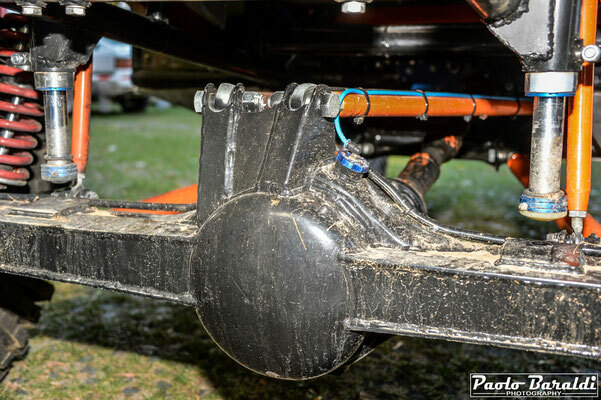 Franck wanted the upper links of the same length as the lower ones to make them interchangeable to better manage the spare parts. 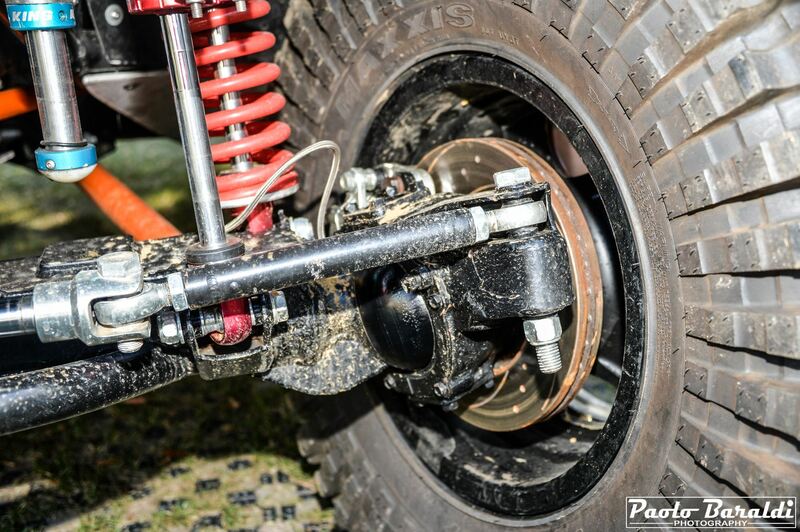 - Axles are from Patrol Y61 appropriately modified and reinforced. The reduction ratio is 5.125: 1 and the differentials are ARB. 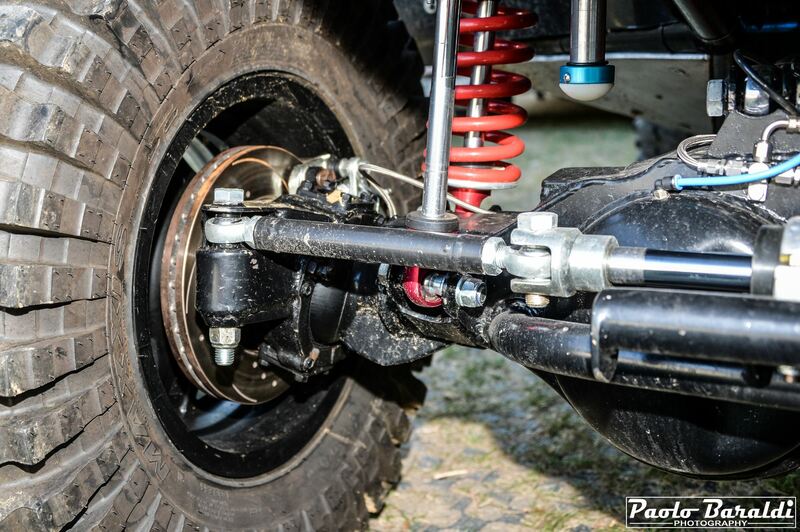 The reinforced axle shafts are RCV while the joints with a greater working angle have been modified by D&G Tuning. 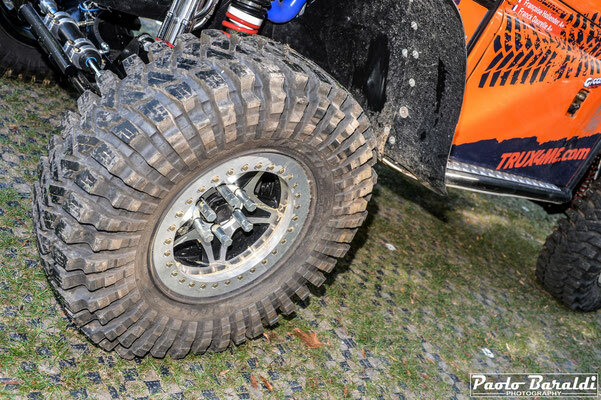 - The tires are the 37-inch Maxxis Trepador mounted on Fader F-Racing aluminum wheels. 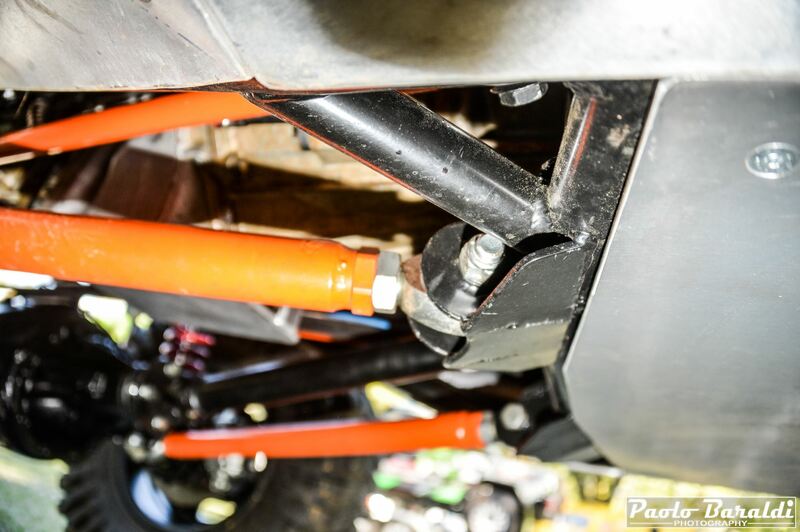 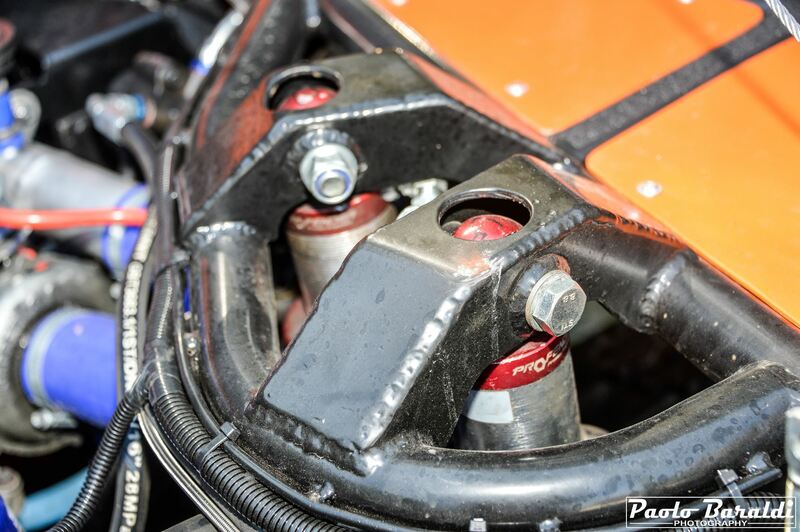 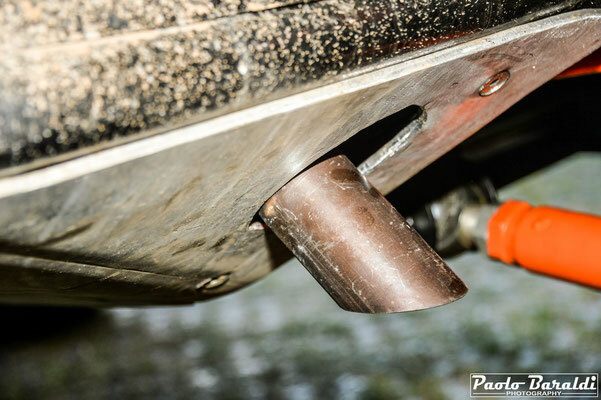 - The suspensions, a very important element in a offroad competition, are made using 2.5-inch diameter and 14-inch Profender coilovers combined with bypass in addition we find the 2-inch King bumpstops and Ultra4 style stabilizer bars. 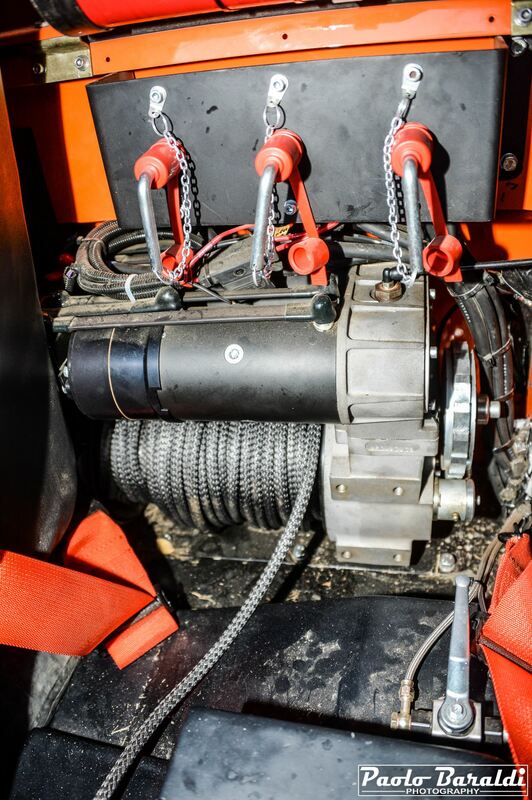 - The winches chosen are from the Gigglepin Winch: at rear a GP80 and the new GP100 for front placed centrally behind the seats.